Football jig with brushguard and flat eye Mustad hook for probing the bottom for those big fish. 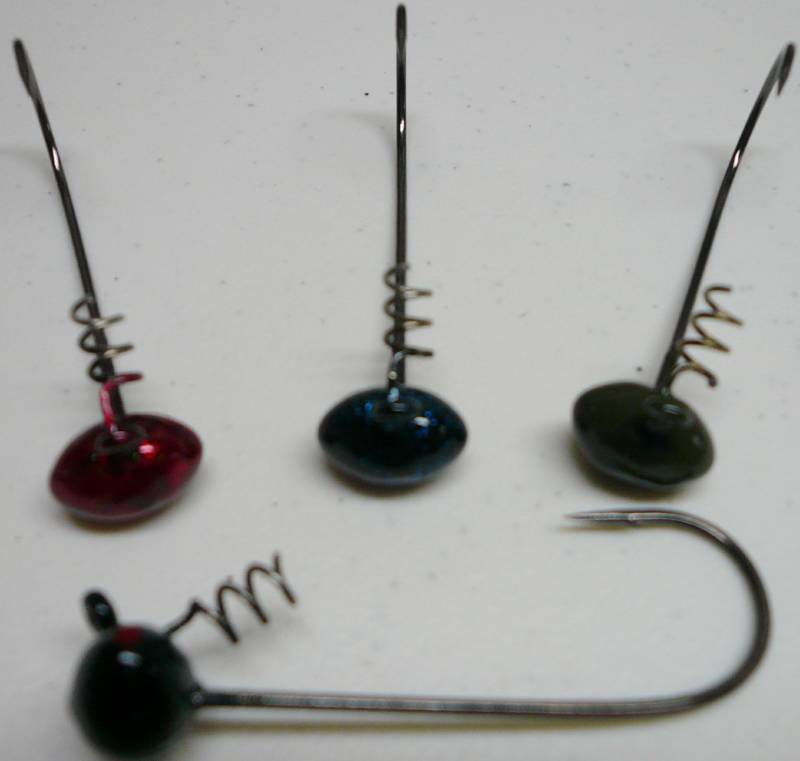 Football Jig with a screw lock for holding your favorite plastics in place. 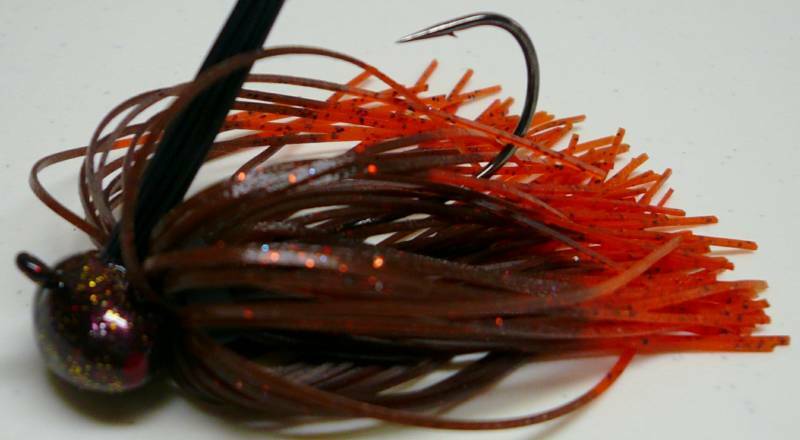 Great for finessing those lunkers out of hiding!